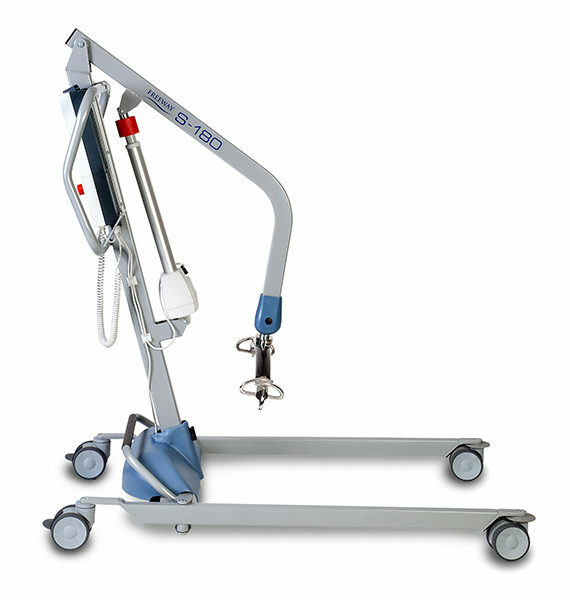 The Freeway S-Series Steel Mobile Hoists are exclusively designed and manufactured in the UK to provide a high quality solution to hoisting requirements. 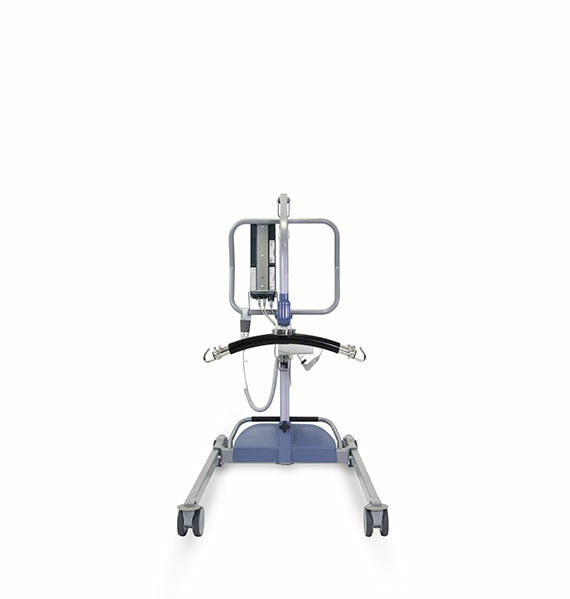 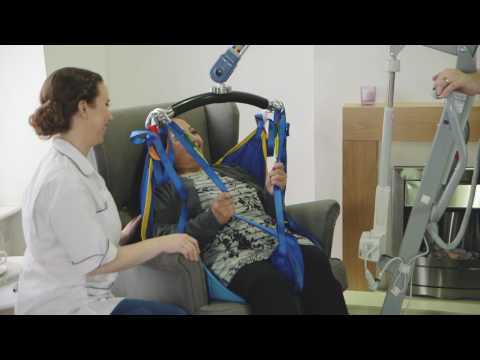 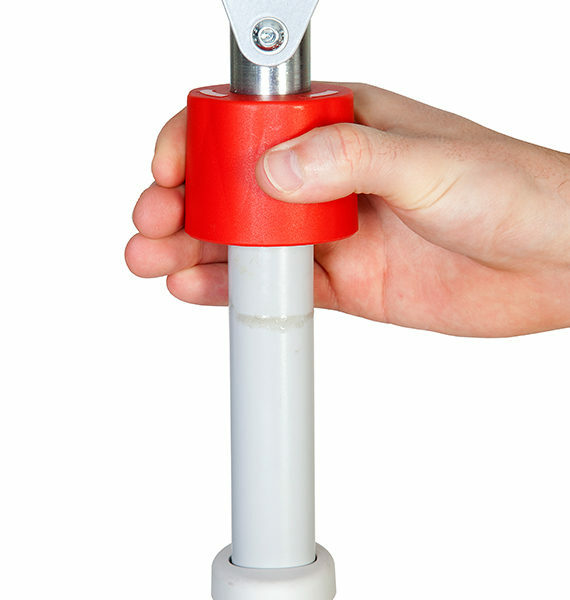 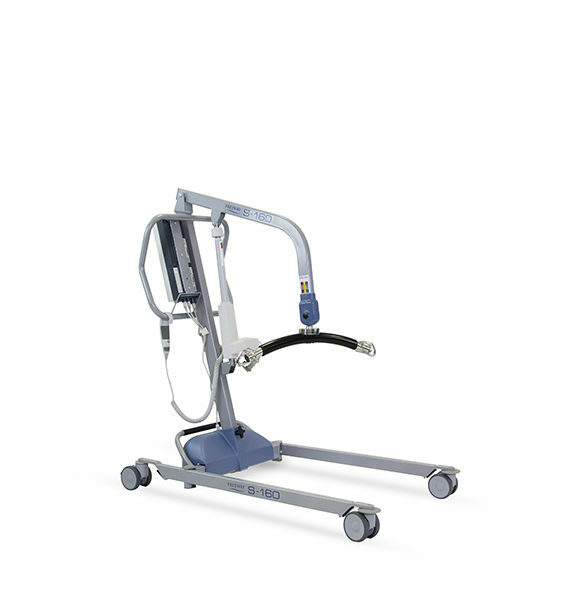 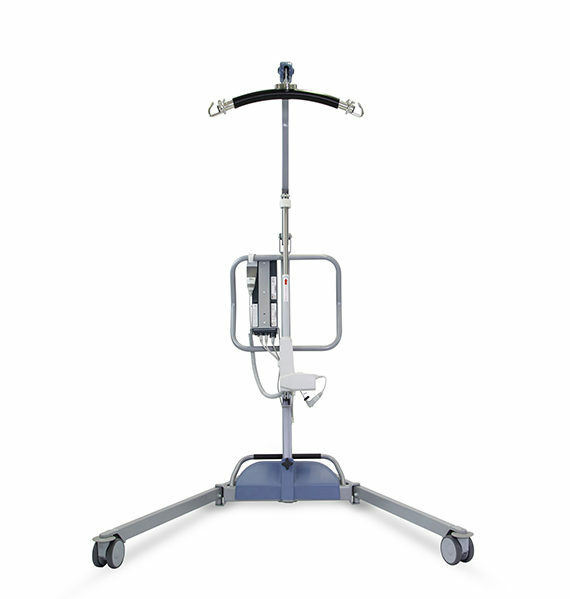 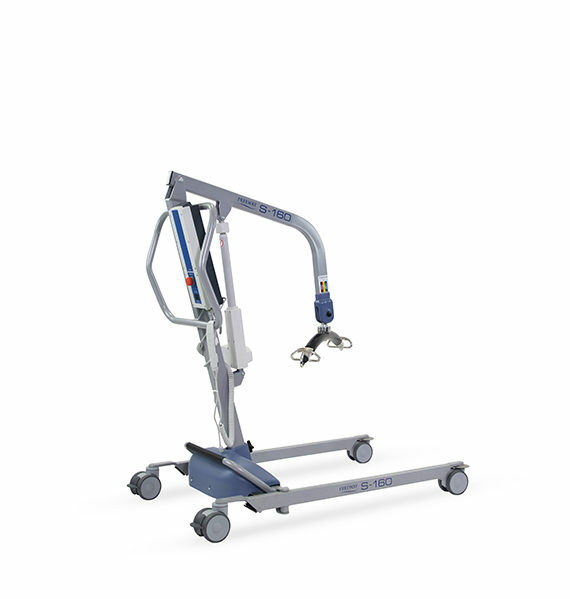 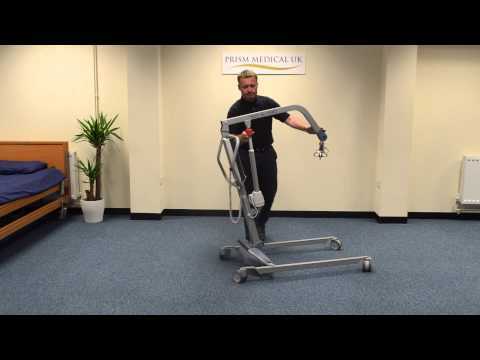 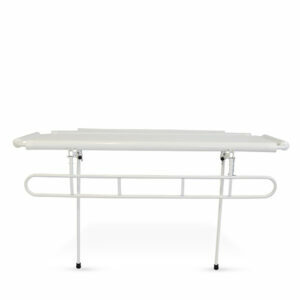 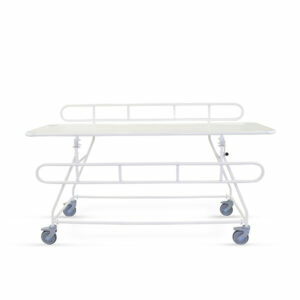 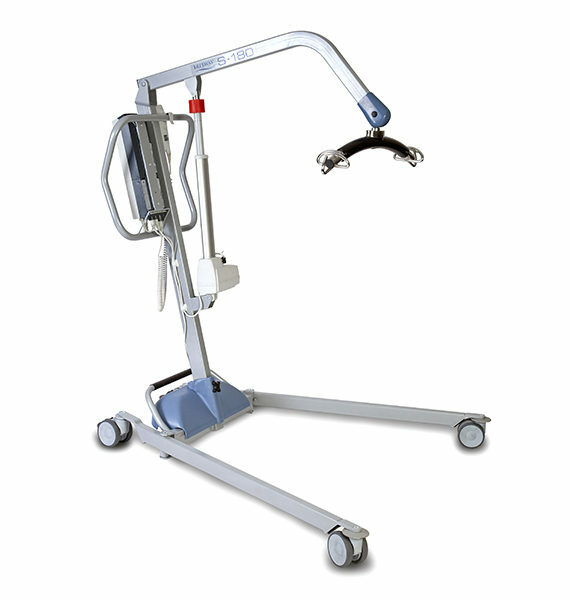 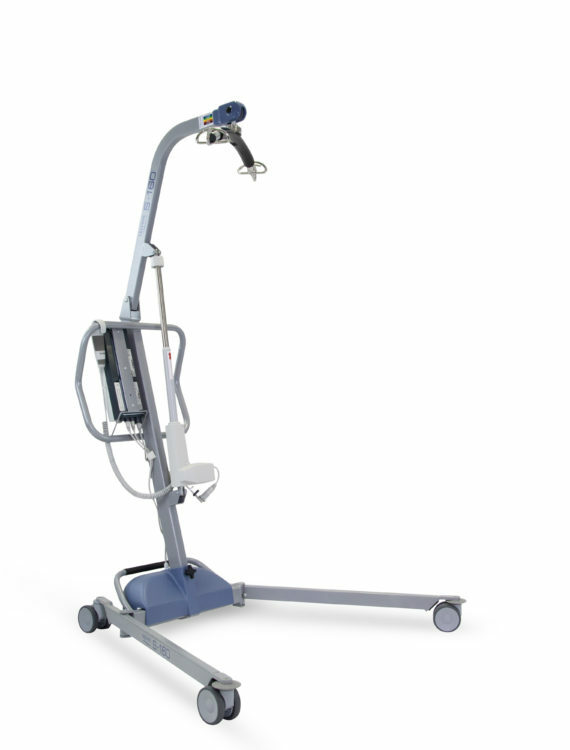 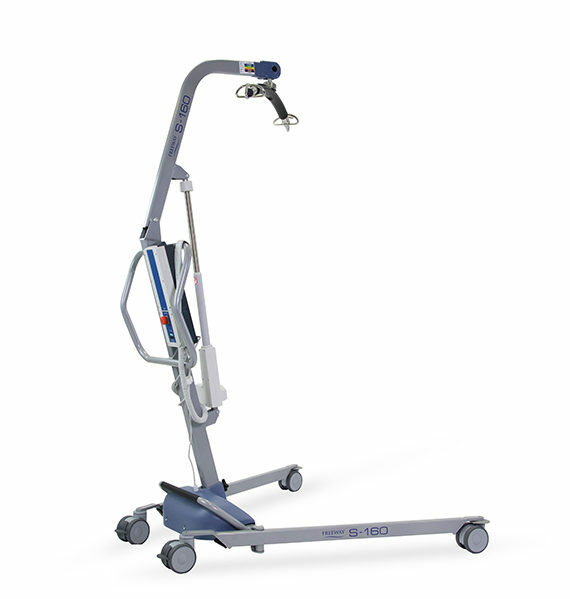 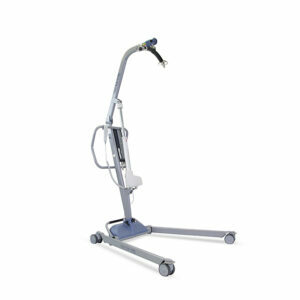 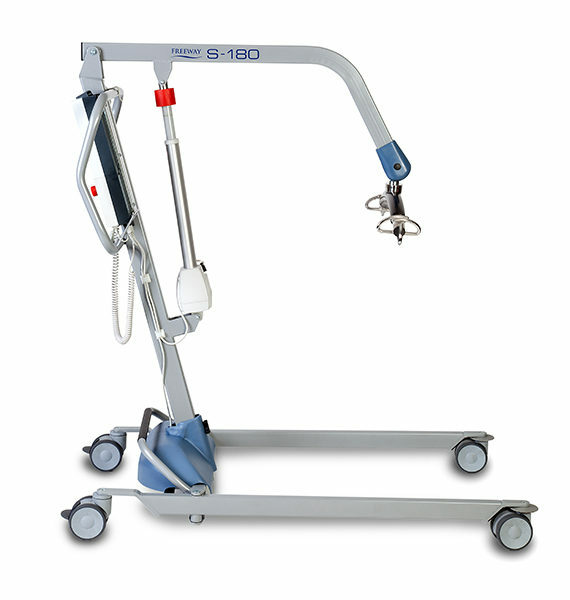 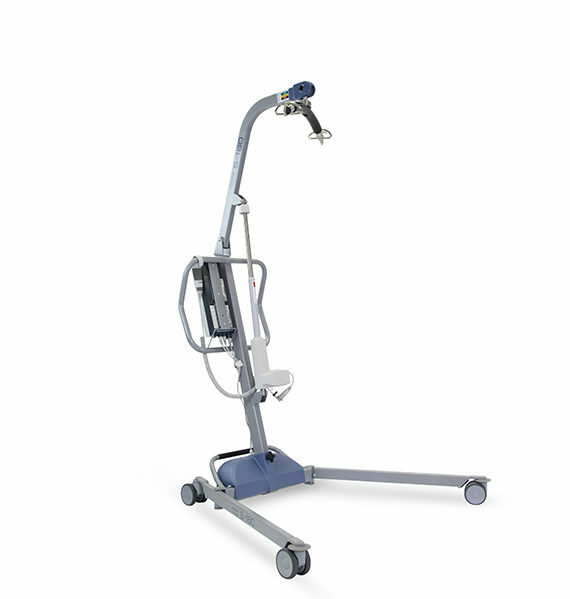 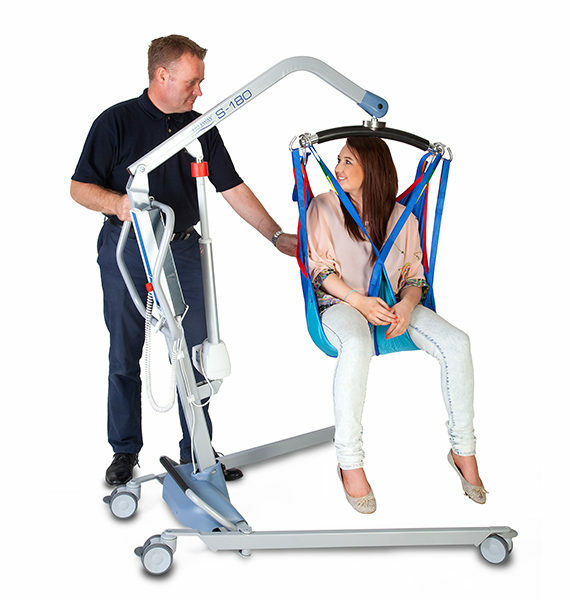 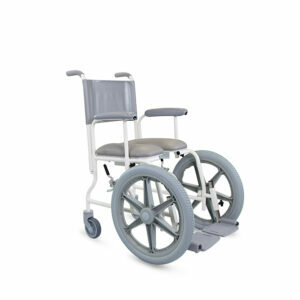 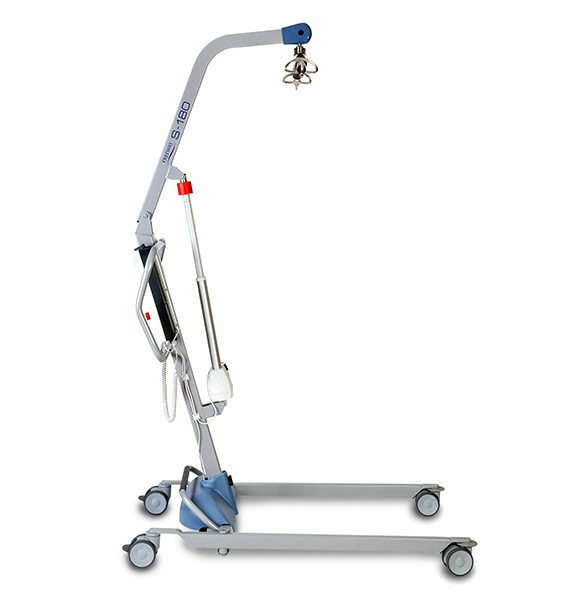 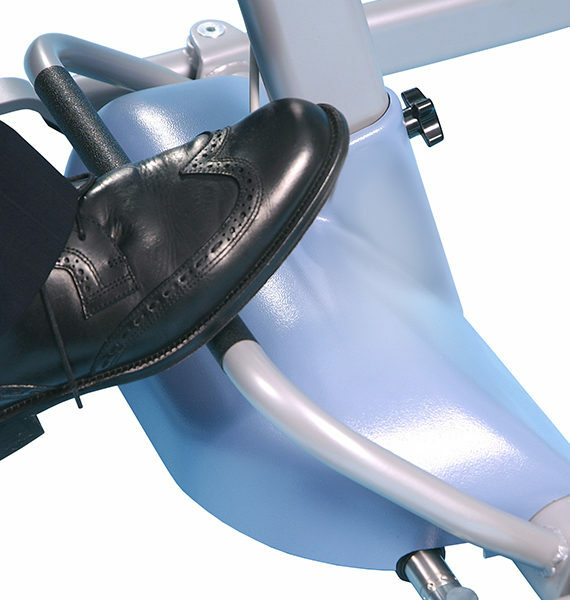 The Freeway S-Series is perfect for use in community or nursing environments due to it’s compact, ergonomic design which makes lifting and handling safe for both the client and the caregiver. 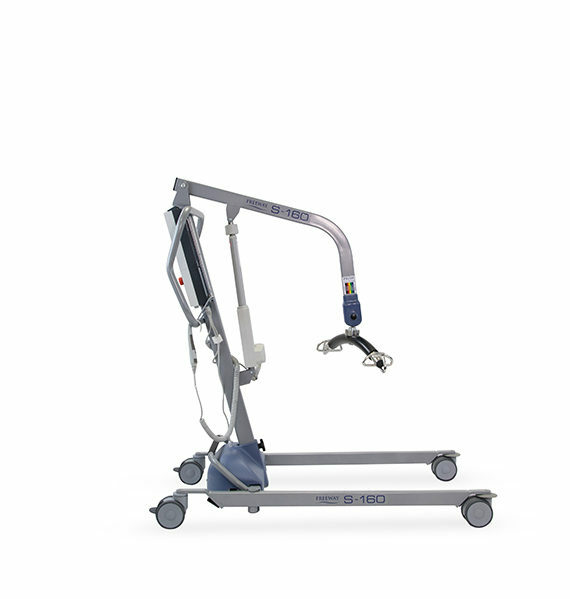 There are two variations of the Freeway S-Series Steel Mobile Hoists – the S-160 and the S-180 which each equate to the maximum lifting capacity (in kg) of the hoist. 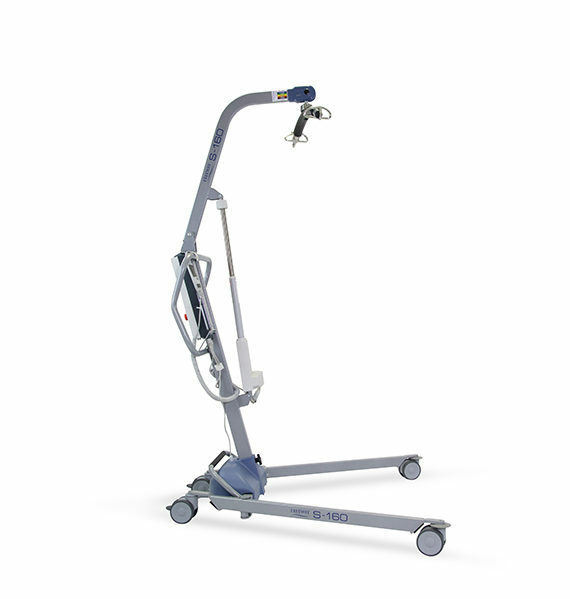 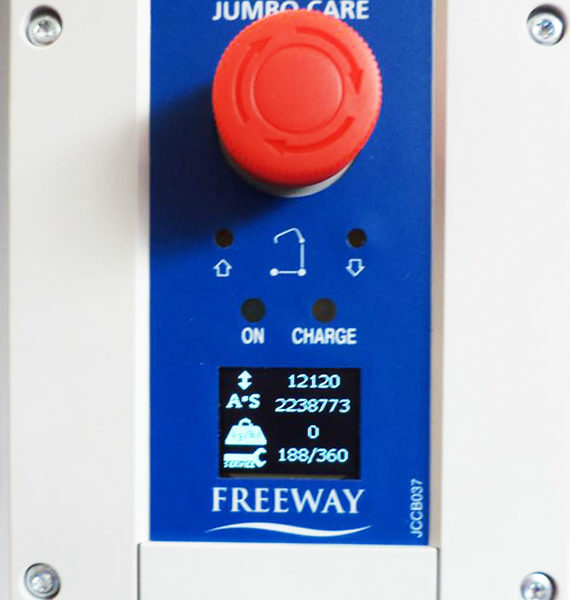 To further our commitment in providing an enhanced service and quality assurance, all Freeway S-Series Mobile Hoists now come with a Lifetime Warranty (excluding batteries) when purchased with a Prism Service and Repair Package.